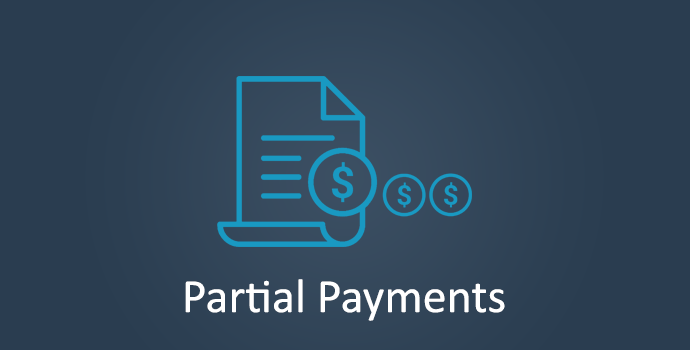 Allow your customers to make partial payments towards invoices. Easily extend your customers the option to make minimum payments, or to choose their own payment amount. You can even automatically extend the invoice due date after the minimum payment is paid.